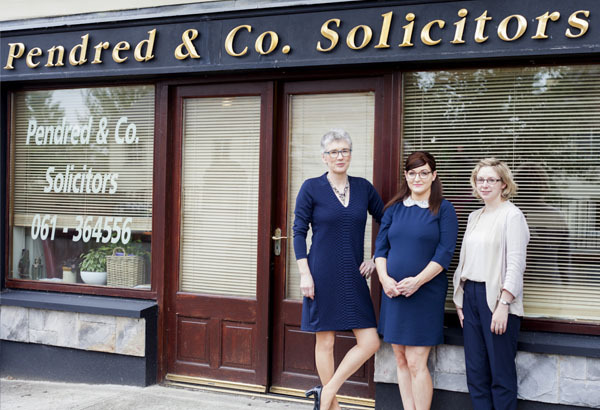 Based in Shannon, Co Clare, we’ve been in business since 2002. We are small enough to provide a personal service but with sufficient experience and expertise to advise over a broad range of issues. Our goal is to listen to our clients. We speak in plain English without any complex legal jargon. We can then identify your requirements and concerns and work with you to meet your needs. We will always endeavour to offer our clients a professional, confidential, fast and friendly service. 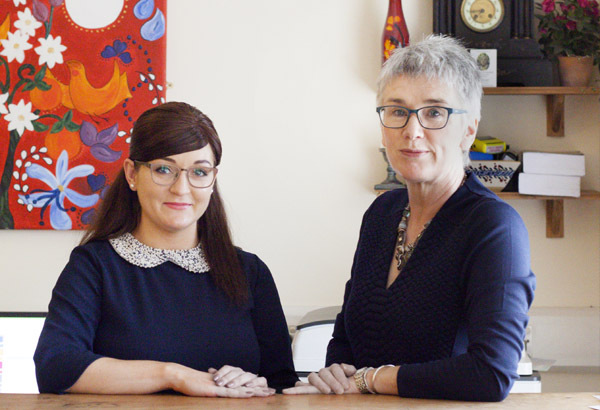 Our promise is to make your legal experience as easy and as straight forward as possible. *Some evening consultations can be available subject to prior appointment and availability. We deal in most areas of law and in particular buying or selling properties. 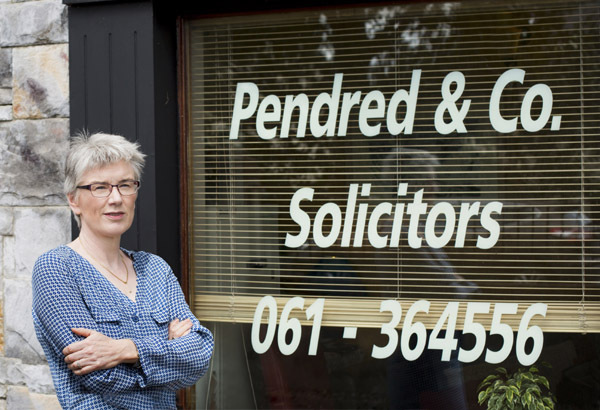 Copyright © 2017 Pendred & Co. Solicitors, Unit 2, Ballycasey Park, Shannon, Co Clare, Ireland.